W00p! I soooo excited! 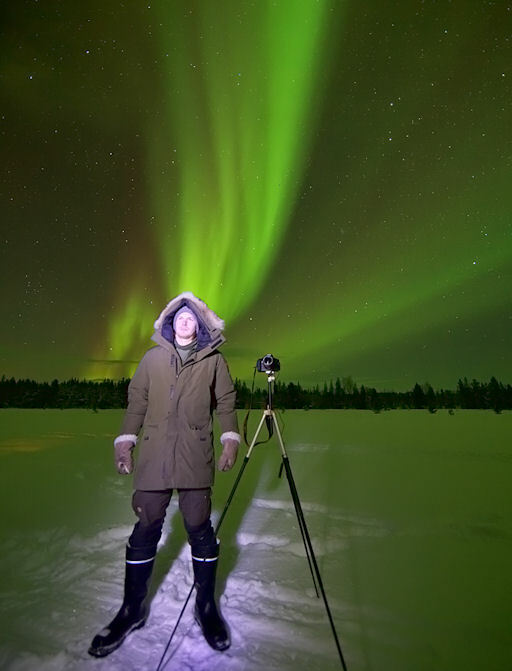 I’m going to spend a week with Aurora Hunters in Ivalo! 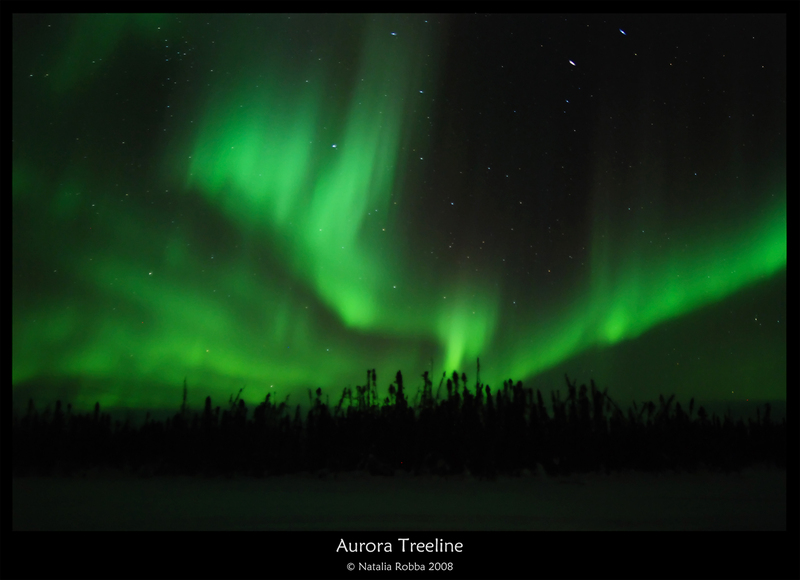 I just happen to be ever so slightly bonkers about the Aurora Borealis. Ok not slightly I’m totally obsessed. Having made 7 odd trips in the last 5 years I’m hooked! So any chance I get really I’m researching different Aurora Borealis destinations where I can take my next trip! So I’m thinking wow what a beautiful image, what’s all this about Aurora Hunters? So I check out their website, Like their Facebook page, get to commenting on some beautiful Aurora Borealis shots on the Facebook group and bam I end up speaking to Andy Keen the main man behind Aurora Hunters. Not sure how it came along but I now have the opportunity to head up to Ivalo for a week in March to ‘hunt’ for the Aurora with these guys! Beyond excited! I’d get to help out with the tour groups and their photography gear! Now…the problem….how to get the time off work…but surely I need to go to this right? Most people I guess won’t understand but for any Aurora Borealis lover you just have to find a way! Hopefully some good news coming your way soon! Next Post Big show tonight for all you Northerners!